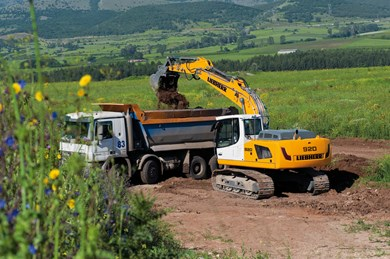 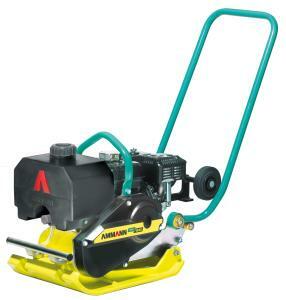 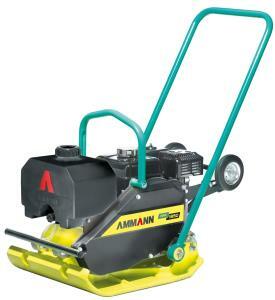 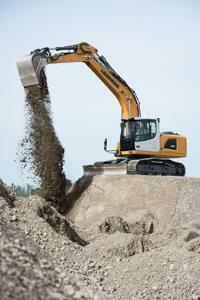 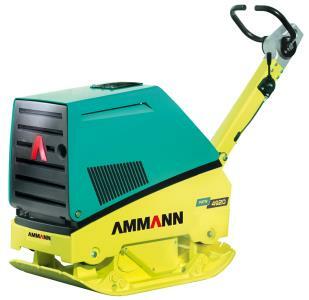 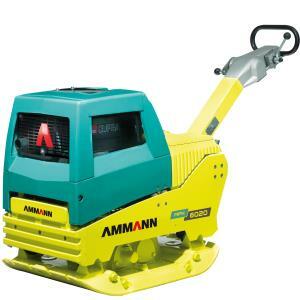 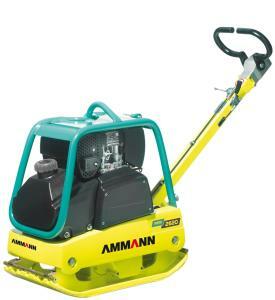 Unique machine for its applications, ideal for small job-sites. 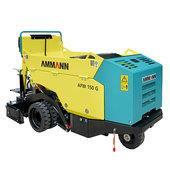 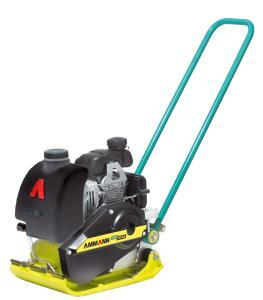 AFW 150 G offers a combination of original simple design and proven technology. 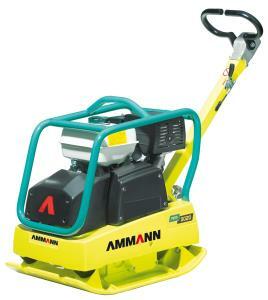 AFW 150 G is particularly successful for small road repairs and for paving areas where cables or hoses installation has to be put in place. 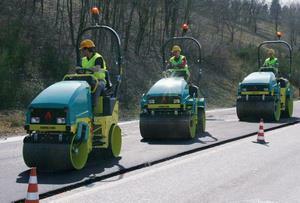 The compact design allows it to work in a single lane with minimum disruption to traffic and in restricted space applications. 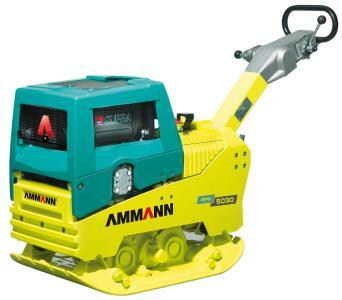 The machine of this class has been designed for the use, mainly, in small and narrow sites where its compact dimensions, the manoeuvrability and a very good traction, wheeled or tracked, are the typical requirements a contractor needs for this kind of jobs. 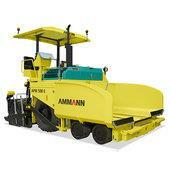 The traction on wheels allows a good transfer speed on the road reducing idle times. 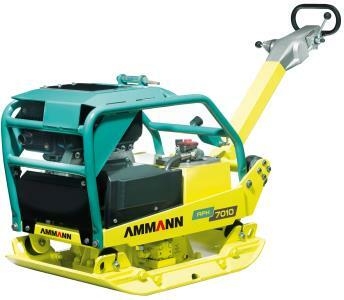 The tracked version is available both with man standing on the rear platform or with man on board with seat and canopy. 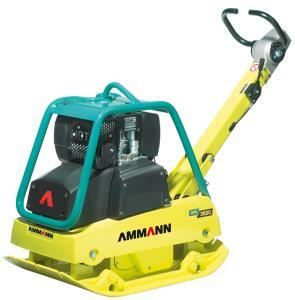 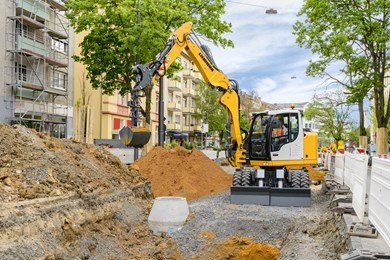 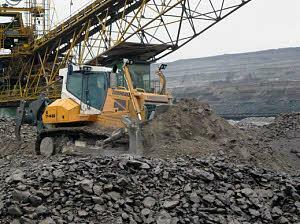 The machine of this class is ideal for small and medium size job sites where a good manoeuvrability to operate in limited environments is requested. 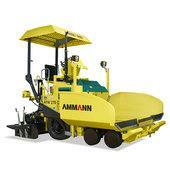 Despite its compact dimensions the machine is able to pave till 4.5 m of width. 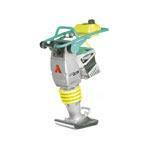 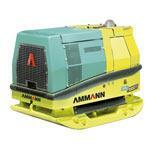 A wide range of optional equipment is available to improve paver performance. 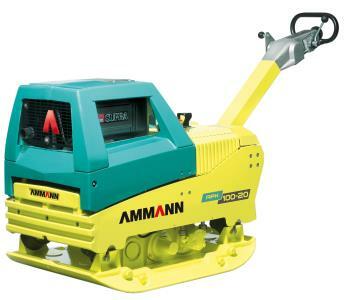 The machine of this class is ideal for medium-high size job sites where both manoeuvrability and high performances are requested. 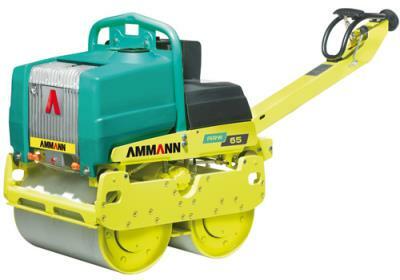 Due to its excellent weight distribution and wheeled traction options (4x6 and 6x6), it is very easy to handle and able to pave till 6.5 m of width in a big range of applications. 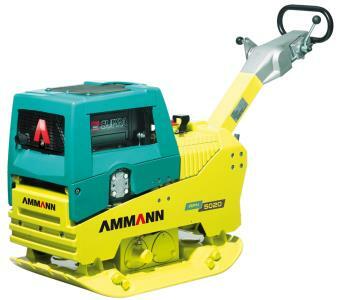 The tracked version is suitable for job sites on difficult grounds and assures a very good levelling effect. 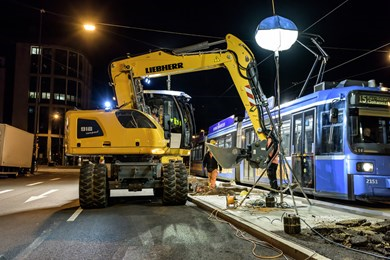 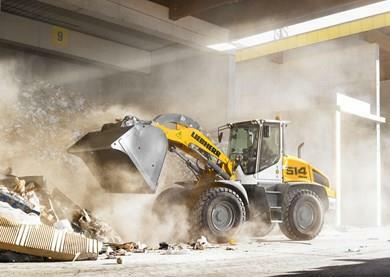 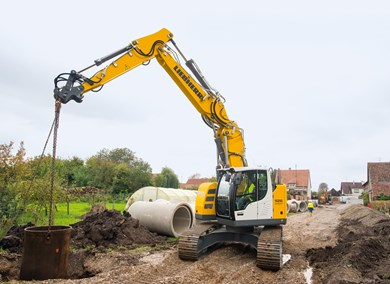 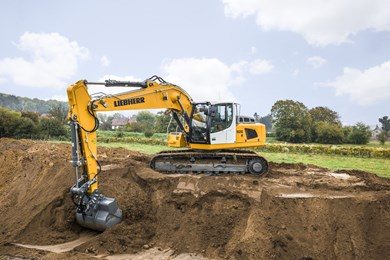 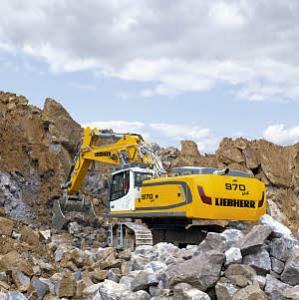 Liebherr A916 3B jong gebruikt die nog naar uw wensen is op te bouwen!